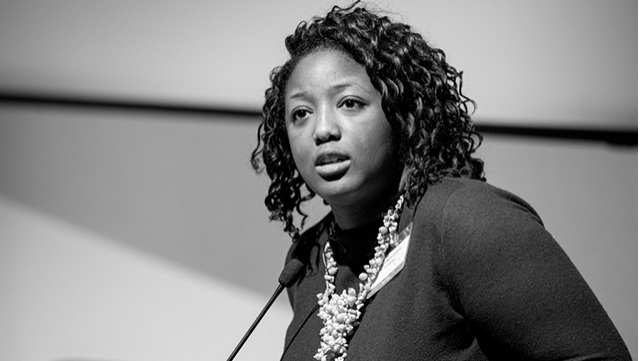 In the second episode of the Future Talent Podcast, we speak to Anne-Marie Imafidon, CEO and co-founder of Stemettes, a social enterprise that looks to promote science, technology, engineering and maths (STEM) careers to young women. Anne-Marie discusses the moment she decided to start Stemettes, what can be done to break down the stigma attached STEM subjects, and how businesses can engage young women to promote their industries. 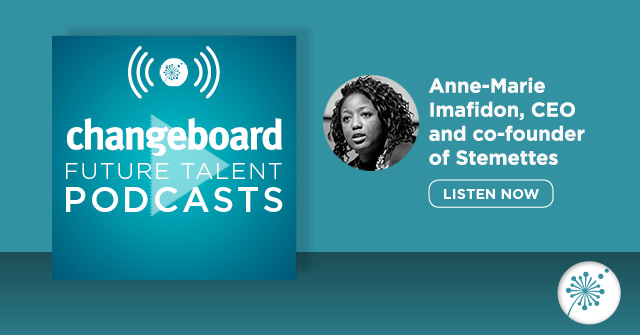 Changeboard's Future Talent podcast features interviews and discussions with senior thought leaders, to gain their perspectives on the changing world of work. The podcast is available to download from iTunes, Stitcher and Soundcloud.